Australia captain Mile Jedinak is keen to impress for the Socceroos when they face-off against Norway in an international friendly on Friday. 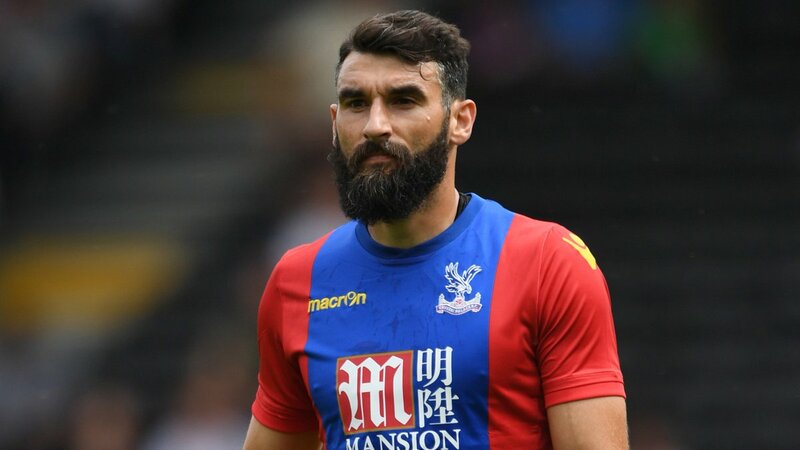 The game will be Bert van Marwijk’s first game in-charge of the visitors, and Jedinak is not taking his place for granted, having previously missed valuable playing time through injury. Jedinak’s 2017 was hampered by a groin injury which forced him to miss the tail end of Aston Villa’s season as well as the Confederations Cup in Russia. The 33-year-old thereafter missed a couple of crunch FIFA World Cup qualifiers against Japan and Syria, before returning for the do-or-die two-legged playoff versus Honduras. With the game at 0-0 after the away-leg, the pressure was on the Socceroos to deliver in front of their supporters, and they did not disappoint with skipper Jedinak popping up with an excellent hat-trick in a 3-1 triumph over Honduras. Speaking at a press conference, Jedinak said that he was excited to have returned to the national team fold, and he is keen to impress the new coach. Aside from Norway, the Socceroos have three more friendlies ahead of the global tournament in Russia, where they face a stiff task of progressing beyond their group. The nation has been pitted against France, Denmark and Peru, and they may consider the tournament a decent success, if they manage to nick a win over any of their opponents.